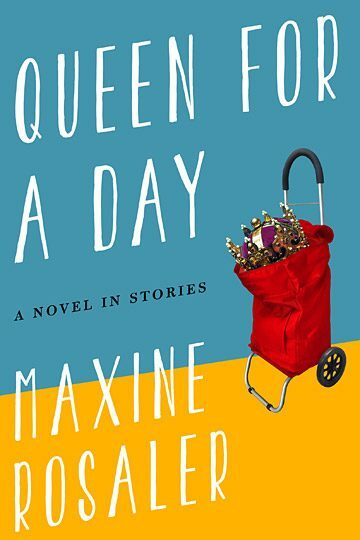 Maxine Rosaler’s stories are both hard-edged and comic, both laced with despair and hopeful against all expectation. New York City is the setting, a struggle to prosper in the face of bad choices and deeply ingrained perversity is the theme. Constant, however, is a narrative voice that proves irresistible, and a craftsman’s approach to the construction of these contemporary parables. We know by page one of Queen for a Day that Mimi Slavitt’s three-year-old son is autistic, but if we told her, she wouldn’t listen, because she doesn’t want to know—until at last Danny’s behavior becomes so strange even she can’t ignore it. After her son’s diagnosis Mimi finds herself in a world nearly as isolating as her son’s. It is a world she shares only with mothers like herself, women chosen against their will for lives of sacrifice and martyrdom. Searching for miracles, begging for the help of heartless bureaucracies while arranging every minute of every day for children who can never be left alone, they exist in a state of perpetual crisis, normal life always just out of reach. In chapters told from Mimi’s point of view and theirs, we meet these women, each a conflicted, complex character totally unsuited for sainthood and dreaming of the day she can just walk away. Taking its title from the 1950s reality TV show in which the contestants, housewives living lives filled with pain and suffering, competed with each other for deluxe refrigerators and sets of stainless steel silverware, Queen for a Day portrays a group of imperfect women living under enormous pressure. Rosaler tells their story in ironic, precise and vivid prose, with dark humor and insight born of first-hand experience. Maxine Rosaler’s fiction and nonfiction have been published in The Southern Review, Glimmer Train, Witness, Fifth Wednesday, Green Mountains Review, The Baltimore Review and other literary magazines. 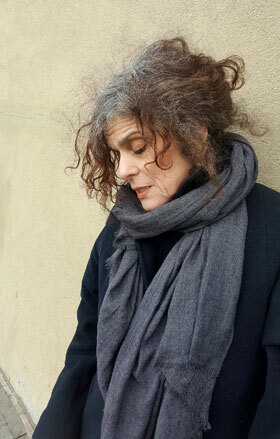 She is the recipient of a New York Foundation for the Arts Fellowship for Fiction. Stories of hers have been cited in editions of Best American Short Stories and Best American Essays. She lives in New York City with her husband, Phillip Margulies. Visit the Reading Group Guide page for Queen for a Day: Reading Group Guide.